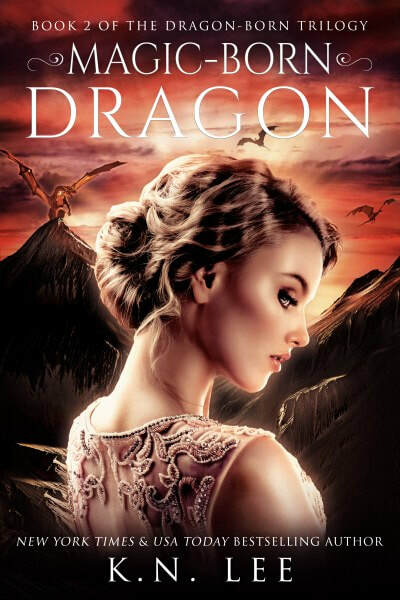 Today, we are featuring the Dragon-Born Saga by K.N. Lee in our book spotlight! 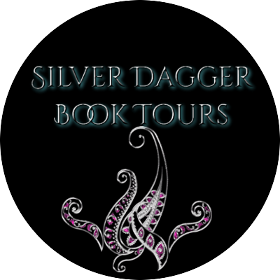 Check out this epic fantasy series, learn about the author and enter for a chance to win a $10 Amazon gift card in the book tour giveaway at the end of this post! If you missed it, we recently featured the first book of Lee's Court of Shadows Series too! New York Times bestselling author K.N. Lee brings you all this and more in the sequel to the #1 international bestseller, "Half-Blood Dragon." Rowen is on the run. Convicted of a murder she didn't commit, a last-minute surprise rescue from the gallows by the notorious pirate Elian Westin should have brought her a measure of freedom, if not peace. Instead, Rowen has more enemies than ever...and more questions. The world's fate rests on the shoulders of one half-blood Dragon. They killed the prince she loved, framed her for his murder, and still want to see her dead. But, none of that matters when she is taken by the infamous Red Dragon. Rowen now finds herself without hope, a plan for escape, or her memory. 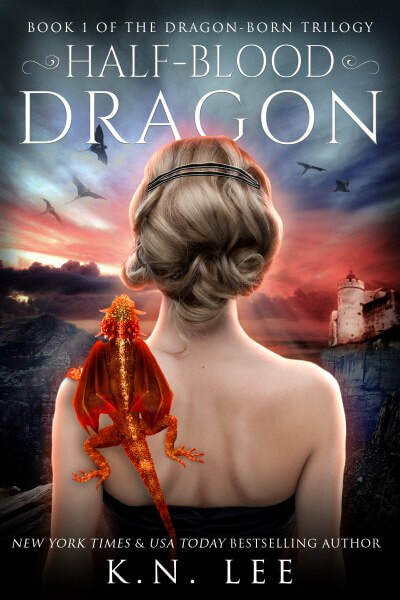 Ancient secrets are revealed during her captivity, and a strange black Dragon risks his life to save her. When he finds himself injured and also kept in the Red Dragon's lair, the two of them must find a way to survive. Captain Elian Westin and what remains of his crew make the journey to Withrae where a war is brewing. Dragons versus humans. Which side will they choose? The answer isn't as simple as Elian thinks when he is brought face-to-face with the woman who broke his heart. The rules are no longer as simple as he once believed when the fate of his daughter and her mother are left in his hands. 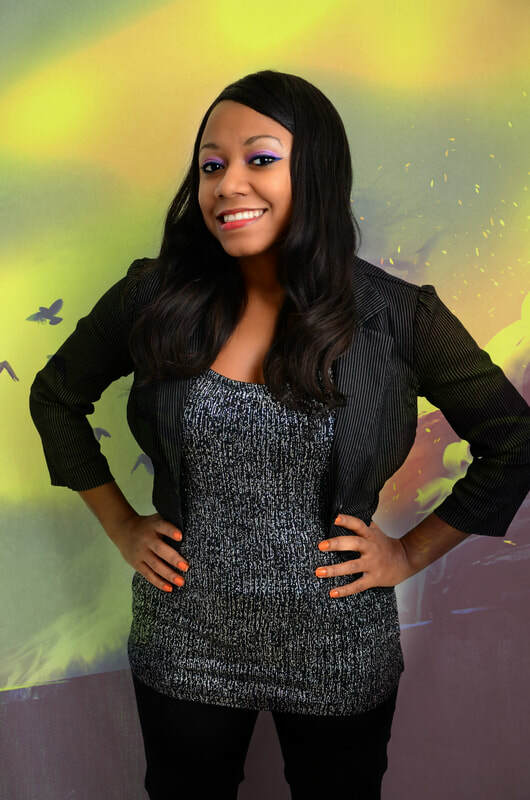 Join New York Times bestselling author, K.N. 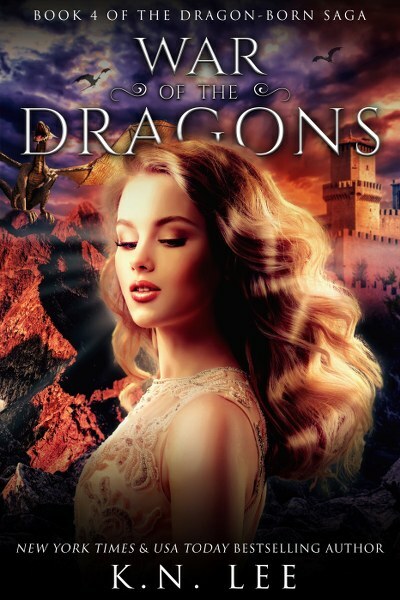 Lee on a journey through Dragon territory, where magic and mystery collide in this epic fantasy adventure that is just the beginning. Perfect for fans of George R.R. Martin's Game of Thrones and Sarah J. Maas' Court of Thorns and Roses. Grab your copy today! 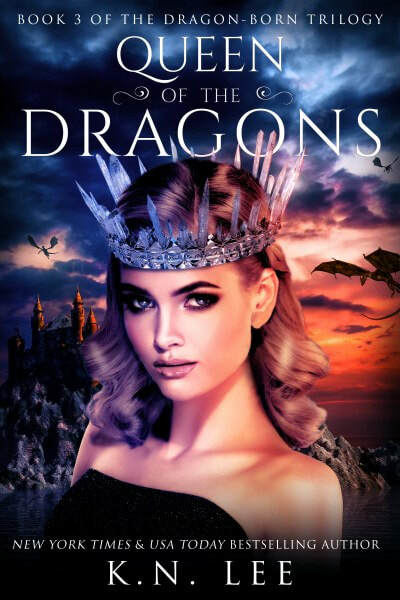 Her crown binds her to the palace, even someone she loves dearly is kidnapped by the Trinity brothers who rule in the southern islands of the human realm. She must find a way to protect her family without abandoning her duties. There's one young man who can help her, the scribe who once worked for her father. 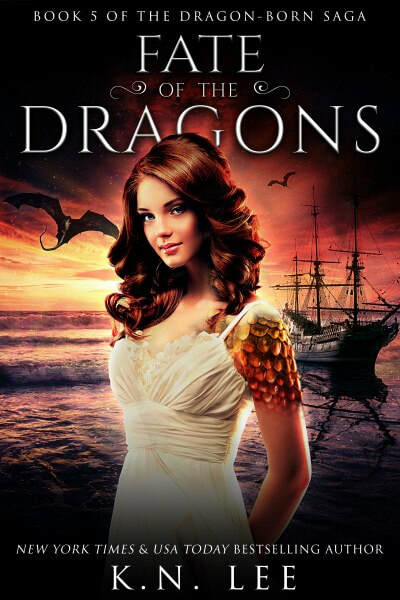 Together, they hatch a plan to stop the war, protect both the humans and the Dragons, and prevent the prophecy Rowen has always dreamed would come true. Embark on a magical journey packed with heart-pounding action and a dash of romance that fans compare to George R.R. Martin's Game of Thrones, Sarah J. Maas's Court of Thorns and Roses, and Pirates of the Caribbean.